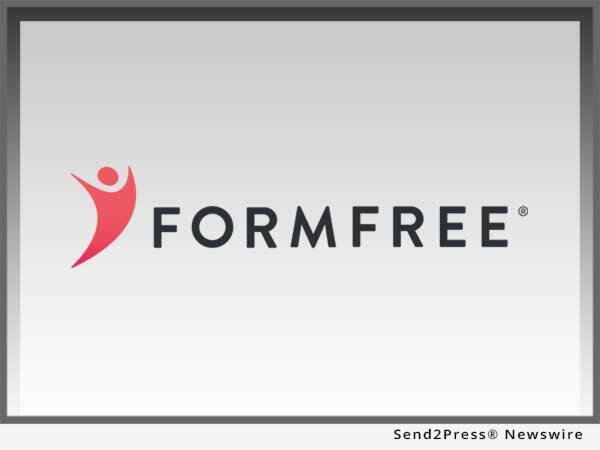 FormFree(R) today announced that it has entered into a pilot with Fannie Mae that could allow mortgage lenders to validate borrower income, asset and employment data through a single report as early as 2018. ATHENS, Ga. /Mortgage and Finance News/ — FormFree(R) today announced that it has entered into a pilot with Fannie Mae that could allow mortgage lenders to validate borrower income, asset and employment data through a single report as early as 2018. Fannie Mae unveiled its Single Source Validation at the Mortgage Bankers Association’s Annual Convention and Expo in Denver early this afternoon. Fannie Mae introduced its landmark Day 1 Certainty(tm) initiative during the MBA’s 2016 Annual Convention and Expo in Boston last October, naming FormFree its first authorized vendor for asset verification through the Desktop Underwriter(R) (DU(R)) validation service. Day 1 Certainty offers lenders freedom from reps and warrants for validated components of loans submitted through Fannie Mae’s DU validation service and Collateral Underwriter(R). The DU validation service has already demonstrated its ability to help lenders significantly reduce the time and cost of loan origination while delivering a better borrower experience. Currently in testing, Single Source Validation is designed to enhance the DU validation service by allowing lenders to combine three validation steps into one and reduce operational risk associated with managing multiple vendors. Leading lenders trust FormFree’s automated verification solutions to streamline the lending process and provide better intelligence on borrowers’ ability to pay. FormFree’s flagship app, AccountChek(R), eliminates the hassle of gathering asset documents for loans by letting consumers transmit their online banking, retirement and investment account data for automated analysis and standardized delivery to lenders and their investors using FormFree’s secure ReIssueKey(tm). To date, AccountChek has received more than one million asset report orders from over 1,000 U.S. lenders. A HousingWire TECH100(tm) company for four consecutive years, FormFree is based in Athens, Georgia. For more information, visit http://www.formfree.com or follow FormFree on LinkedIn.